Will buy any and all of your Thomas & Betts connectors. 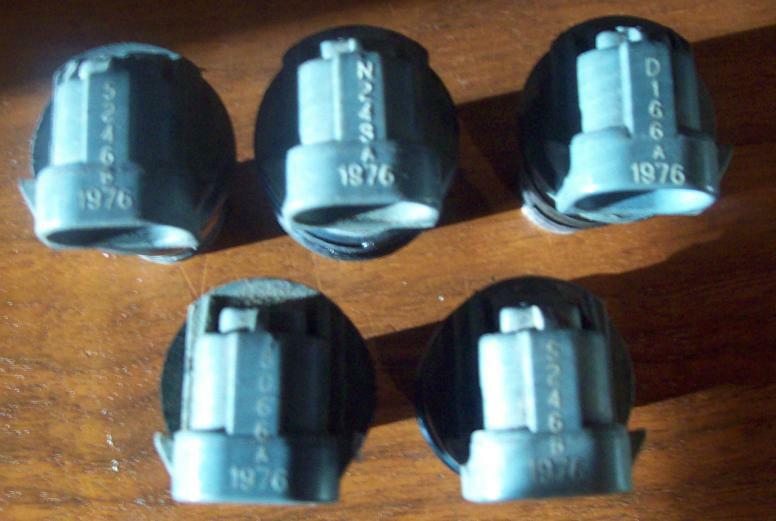 Wanted Thomas & Betts SNS1P6Q Quad RG6 compression connectors. 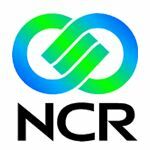 Wanted NCR power supply 497-0427897C, 497-0427897E, 497-0442824B for NCR 7402 Real POS 70. Wanted Commscope RG6 F677TSVV & F660BV coaxial cable, White & Black 1,000'reels. We are looking to buy all and any of your Commscope coaxial cable or any other cable you may have. Wanted Commscope RG-6 F677TSEF & F660BEF flooded coaxial cable 1,000’ reels. Wanted PPC EX6WS & EX6WS Plus RG-6 Aqua Tight EX connector.. Wanted PPC EX6 & EX6 Plus RG6 universal F type compression connectors. Wanted Thomas & Betts SNS1P6 Connector, Snap and Seal, One-Piece, Blue. We are looking to buy any and all of your Thomas & Bett connectors. We will buy any of the part numbers you have. Please email or calls with your inventory for sale. Wanted PCT PCTTRS6L RG6 F connector universal locking compression fitting. Wanted 2 5/8 Gauges made by Auto Gauge, Sunpro or Equus. 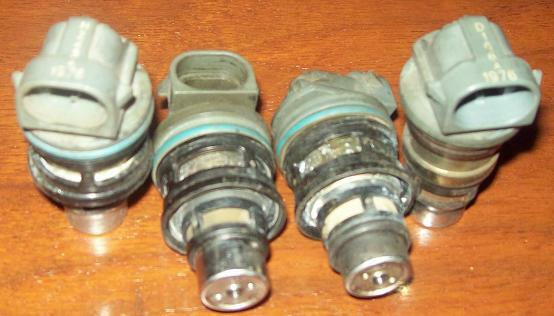 Wanted GM OE oil pressure sensors 12616646, Delco D1846A. Please contact us with any questions you may have at (514) 583-8849 or sales@bestliquidations.com.